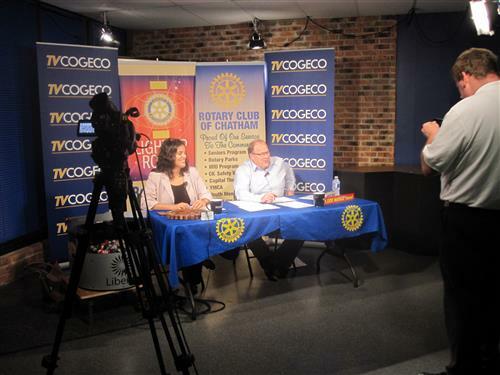 The Rotary Club of Chatham is pleased to announce a $10,000 donation to the Children's Treatment Centre in January 2019. All funds donated were raised through the volunteer efforts of club volunteers at the Riverview Gaming Centre. The Rotary Club of Chatham gratefully acknowledges the support of the Riverview Gaming Centre.